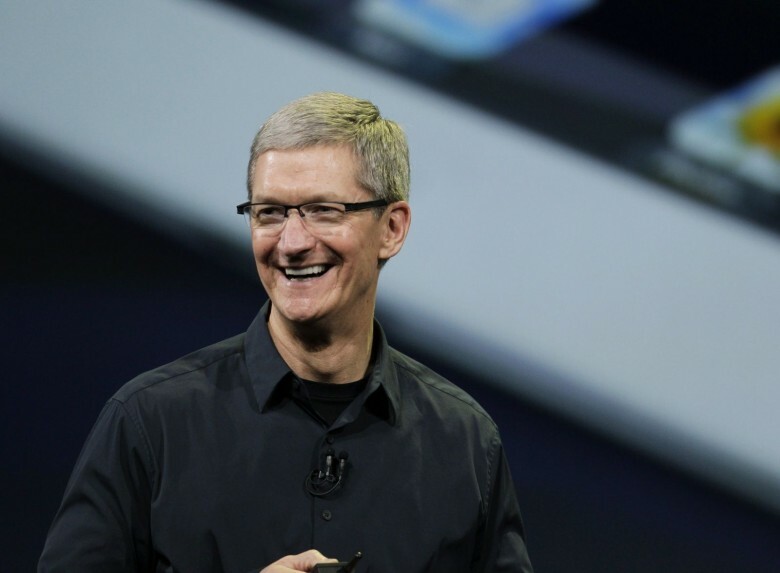 CEO Tim Cook says short-term investors aren't needed at Apple. 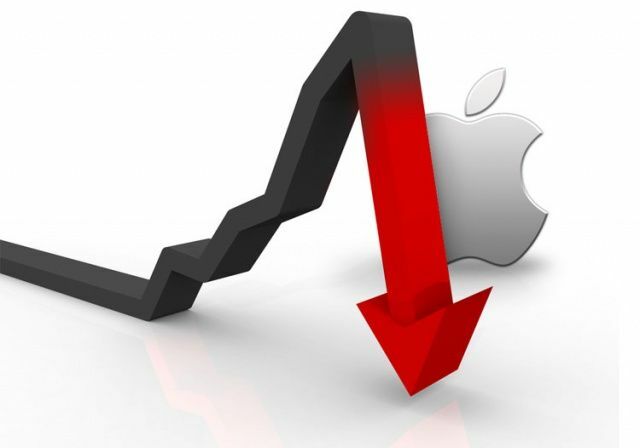 Apple stock price has dropped steadily throughout June. That likely bothers short-term investors, but not Tim Cook. Apple’s CEO thinks long-term, and says planning no farther than the next quarterly earnings report is a recipe for disaster. “If you’re making a decision based on the short term investors, you’re going to be guaranteed to be making terrible decisions,” Cook said yesterday. 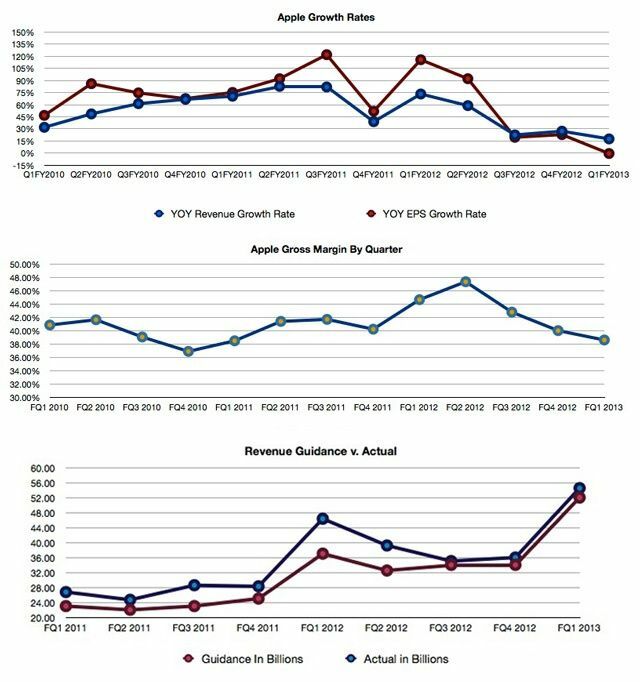 How will investors respond to Apple's relatively flat earnings? Weeks of iPhone sales doom and gloom has done wonders for Apple’s stock price. Shares of AAPL closed at an all-time high today thanks to the company’s historic Q2 earnings report that revealed the iPhone X is doing much better than the analysts expected. Some investors are concerned about iPhone numbers. 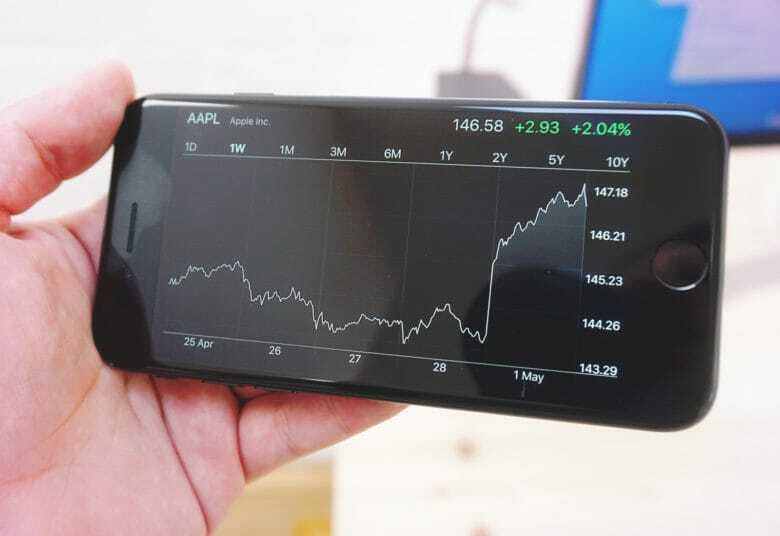 Another Wall Street analyst has downgraded Apple shares, based on fears that iPhone demand is getting weaker. Atlantic Equities has lowered its rating on Apple from “overweight” to “neutral” on account of their predictions that Apple will be reporting disappointing sales for the March quarter. “[We see] signs that iPhone demand is starting to soften, limited visibility into the potential for future iPhone cycles and emerging challenges to the smartphone’s dominance at the centre of consumer technology,” the firm wrote in a note to clients. Investors can't get enough of AAPL. Following its strong quarterly earnings call yesterday, AAPL stock has opened 6 percent up at $159 a share, representing a new all-time high valuation for Apple. With a market cap of $830 billion, suddenly the proposed Wall Street valuation of 1 trillion dollars within the next year looks a whole lot more realistic! Why did we ever doubt it? Apple shares have been taking a beating! AAPL stock fell to a new 52-week low last week, signaling its longest loss streak in 18 years, but portfolio managers aren’t close to throwing in the towel on Apple just yet. In fact, this could turn out to be the equivalent of a Black Friday sale for anyone wanting to get their hands on some massively undervalued stock! 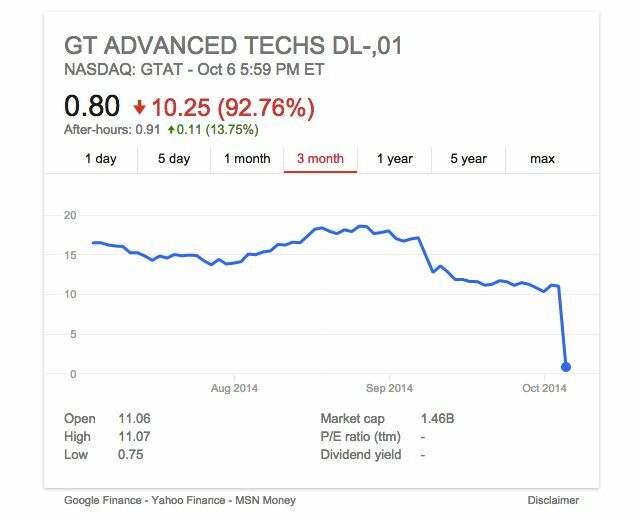 GT Advanced Technologies CEO appears to have parachuted out before shares hit rock bottom. The idea that the iPhone 6 and 6 Plus would have a sapphire display was one of the most widely reported errors leading up to the unveiling of Apple’s next gen iPhones. 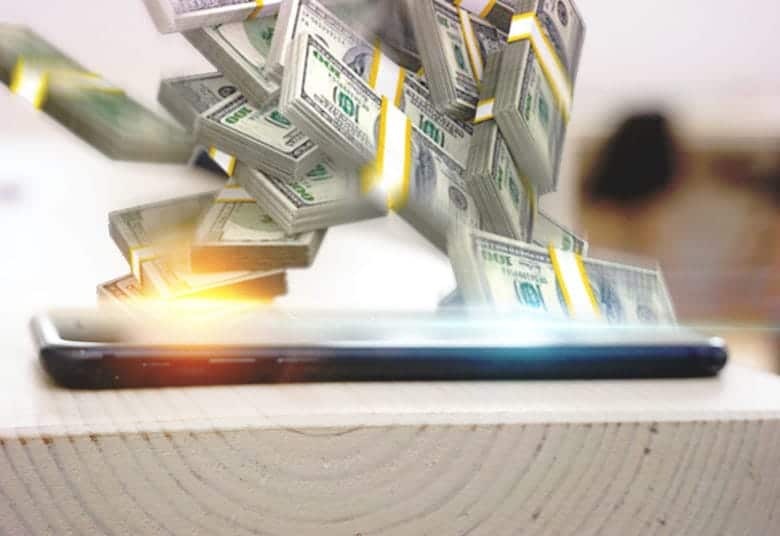 But while plenty of time was spent discussing the possibility, very few people made any money through the speculation — except for Tom Gutierrez, CEO of sapphire manufacturer GT Advanced Technologies, which just filed for bankruptcy protection. 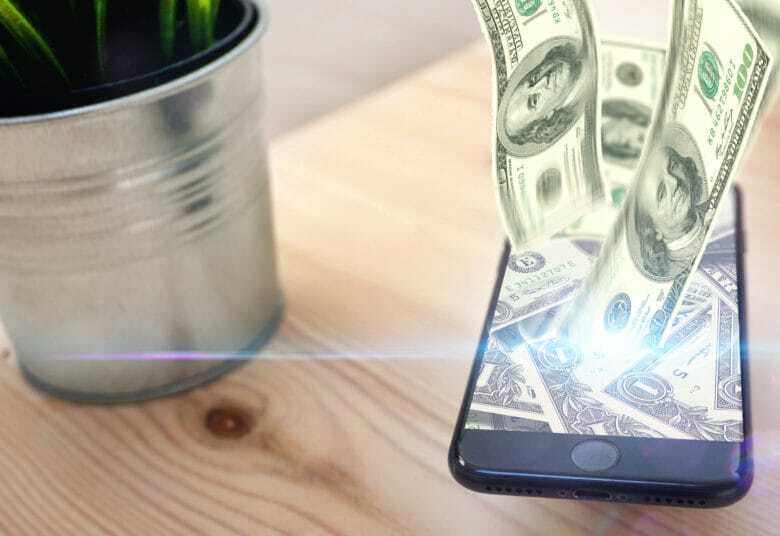 According to the Wall Street Journal, one day before Apple revealed its new iPhones wouldn’t feature sapphire screens after all, the boss of the struggling company cashed in more than 9,000 shares of GT stock for an average price of $17.38 — bringing in a total of $160,000. Since February this year, Gutierrez has sold close to 700,000 shares in his company, valued at more than $10 million. The consensus on Wall Street seems to be unanimous: for the first time in decade, Apple will report lower income this quarter than it did the year before. But don’t panic: even Wall Street doesn’t think Apple’s era of profitability and innovation is at an end. Apple shares took a tumble today, with a over six percent loss, making this the largest stock drop in a single day, making it the biggest one in four years. 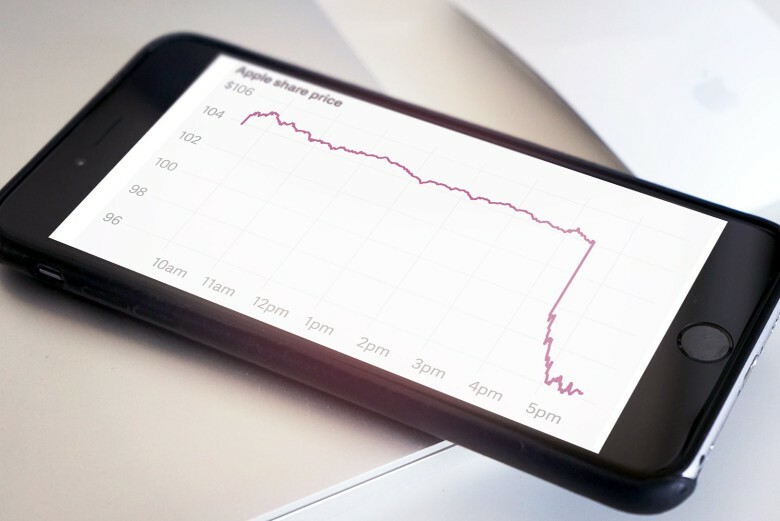 Analysts and other investors are blaming the sell-off and resulting stock price drop on many factors, including a recent forecast by an influential firm that Google’s Android operating system continues to gain ground, as well as unconfirmed reports that at least one stock-clearing house has been raising margin requirements on trades in Apple stock. 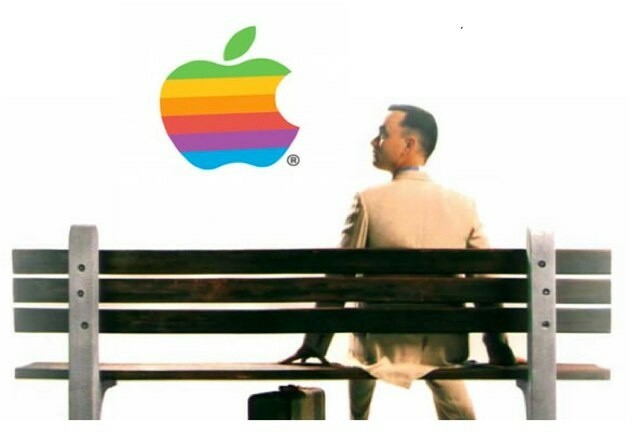 Gump's investment in Apple would make him a billionaire today. If Gump was real and if he was still clinging on to his investment today, he could have a staggering 12 million shares in the Cupertino company, worth around $7 billion. 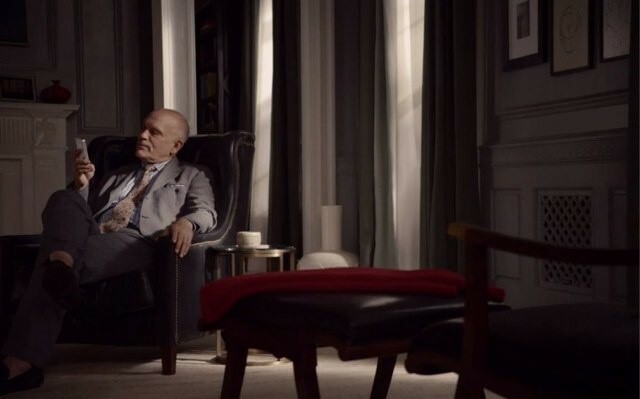 Malkovich has Siri telling jokes, but Apple's fans are far from amused. Apple Retail stores were the number one retailer last year, taking in more money per square foot than any other US retailer, including number two Tiffany, which made a bit more than half of that. Sounds good, right? Then take a look at what a retail employee, Jordan Golson, has to say. The disconnect between the incredible success of the corporation and the relatively low-end pay scale of its retail employees, as well as the reasons those retail employees continue to work for Apple, is the subject of a report in the New York Times today.